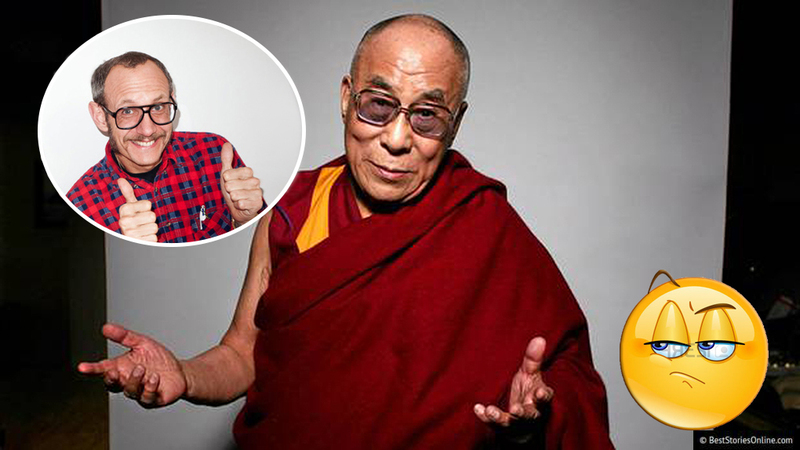 His holiness the Dalai Lama has found himself in some hot water this week after making some tone-deaf comments about women (ugh). But that hasn’t stopped him from dropping by the studio of notorious photographer Terry Richardson for a photoshoot. 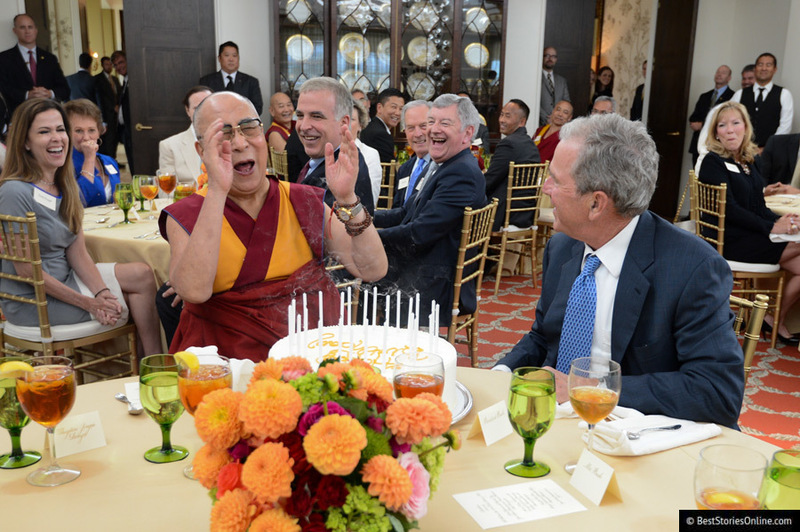 The Dalai Lama is not the first powerful world leader to be photographed by Terry Richardson. In 2007, Richardson took an iconic photograph of Barack Obama, who became President of the United States just a year later. 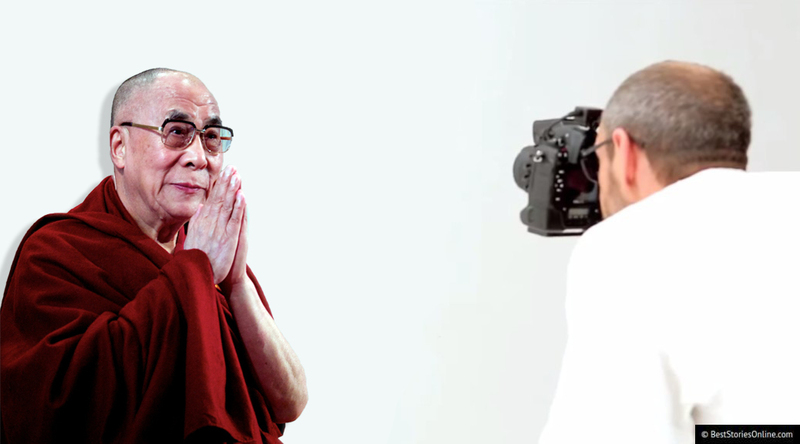 When asked during the photoshoot what he would say to the many disappointed supporters that may find his opinion misguided, the Dalai Lama offered a response in the form of a zen proverb on acceptance. Wow! We’d like to offer this sassy monk a parable of our own.